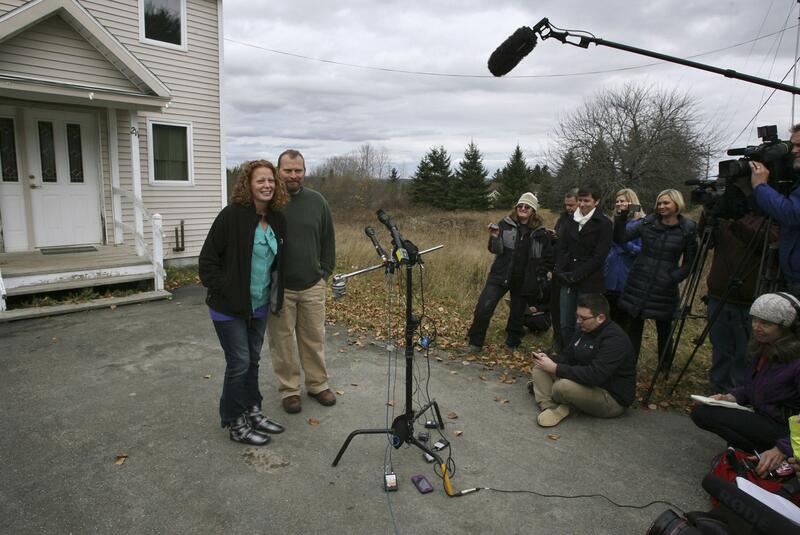 Kaci Hickox, Ebola nurse: Likely not infected, may leave state. Kaci Hickox and her boyfriend, Ted Wilbur, outside their home in Maine. Monday will mark the 21st day since Hickox’s last exposure to an Ebola patient, a 10-year-old girl who suffered seizures before dying alone without family. Hickox’s boyfriend has dropped out of the University of Maine nursing program in which he was enrolled, and the couple say they will likely move out of state, though, more immediately, they say they plan to have dinner at a restaurant.